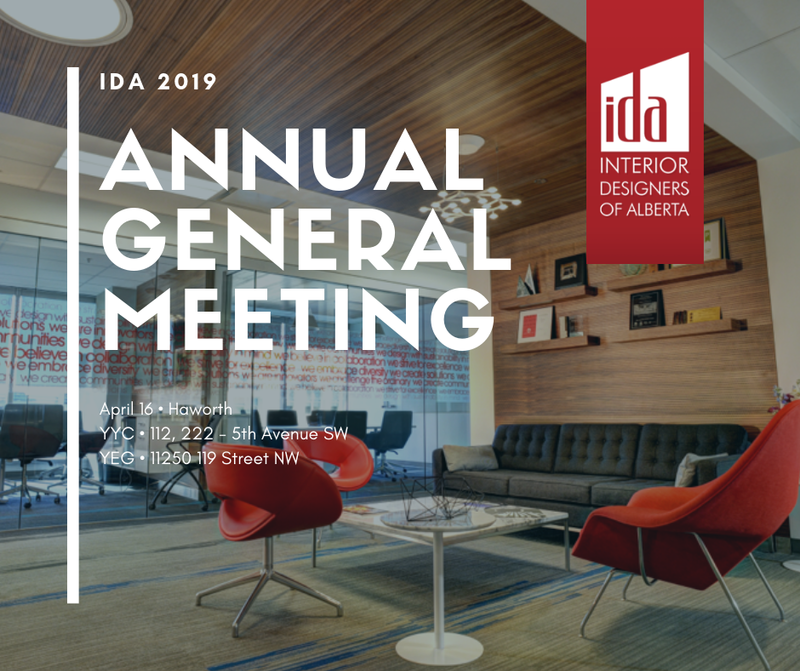 The Annual General Meeting will be hosted by Haworth in Edmonton and Calgary. We’re levelling the playing field and changing the dynamics of the design industry. We believe networking shouldn’t feel so hard or, worse, uncomfortable. We’re providing the opportunity for you to ask those pressing questions to the people you admire in your industry. What path did they take to get where they are today? How do they balance their personal lives and career? We all need that push to figure out where our career paths should go. Who better to push you, than those who have gone before you? Make your first move. Join us for an evening of 'speed dating' and tap into the knowledge of your mentors. (Limited spots available). 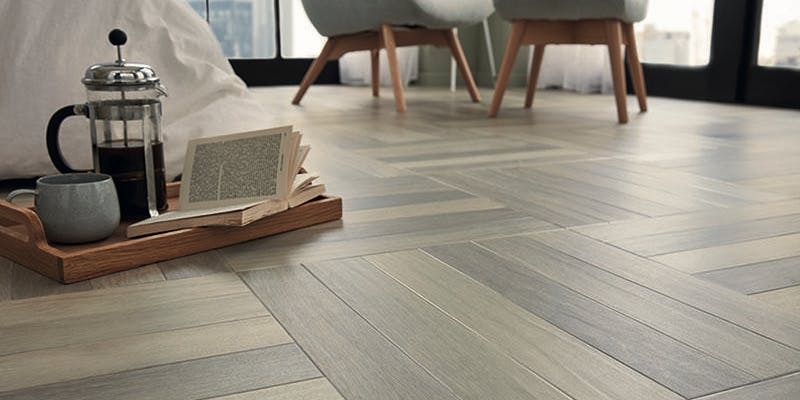 Luxury Vinyl Tile (LVT) is the fastest growing flooring category in the industry, so we understand that it may be hard to keep up with. 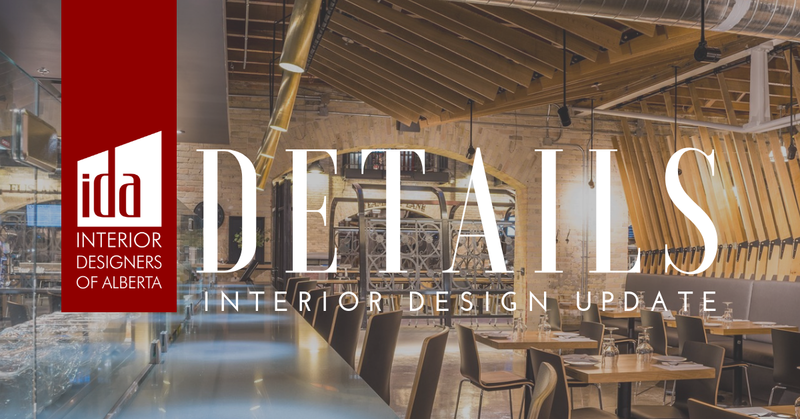 Join us at Artisons Floor Fashions for an informative CEU Lunch and Learn catered to Interior Designers in Canada. There you will learn all about the features of the latest LVT products and comprehend the benefits of LVT. Furthermore, you will learn the advantages of Gluedown, Floating and Click flooring. Lastly, you will understand proper installation techniques and the environmental factors of LVT. Join us for a drink and snack, and bring all of your questions! Today's Luxury Vinyl Tile (LVT). CEU accredited. RSVP is not required but it is appreciated. 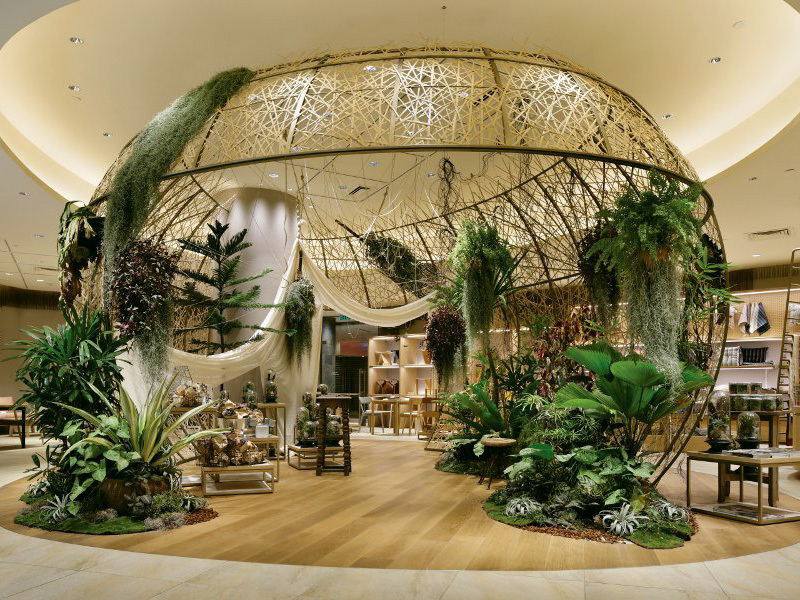 In this course, attendees will gain an understanding of the concept of Biophilia, and learn how Biophilic design principles can be employed in an interior. The design aspects will focus on visual and material elements that give occupants a connection to nature, especially through surface materials. Attendees will also learn about how Biophilia and “positive distraction” can reinforce bene?cial effects for wellness. The course will also touch on current Building standards that give credits for employing Biophilic principles. Your participation in this year’s event through your attendance or donation would be greatly appreciated supporting the IDT Program. LightForm launches a new IDCEC-accredited workshop series developed by Sebastien Panouille, Lighting Consultant & Educator with ThinkL Studio. One of the biggest mistakes we see happen all the time is when light fixtures are selected without understanding how the lights themselves will function within the space. Light Labs, a series of workshops hosted by LightForm and developed by Sebastien Panouille, Lighting Consultant & Educator with ThinkL Studio, enlightens designers and architects on how to work with light to illuminate their design vision successfully. Each workshop is accredited by IDCEC for 1.5 to 2.5 CEU units. All winners will be published in the Awards issue of Canadian Interiors in July 2019, with the Project of the Year winner featured on the cover of the Awards issue. The Judges’ Pick winner of the Products category will receive a trip package (incl. flight + hotel) to Paris, France to attend Maison+Objet as a VIP in January 2020 (prize courtesy of Maison+Objet). Projects must have been completed between June 2017 and June 2019. The project must be either located in Canada or an international project where a member of the design team is a Canadian citizen or permanent resident. Products must be physically prototyped, or if in production must have been launched in the market in the same timeframe as stated above. Any false representation therein will invalidate the submission and a refund will not be given. Entries must be received via the online entry system by 11:59 pm Friday, May 10, 2019. Late entries will not be accepted. No exceptions permitted. Details to be provided shortly. BUILDEX is the voice of the building industry today, and the vision of its future. 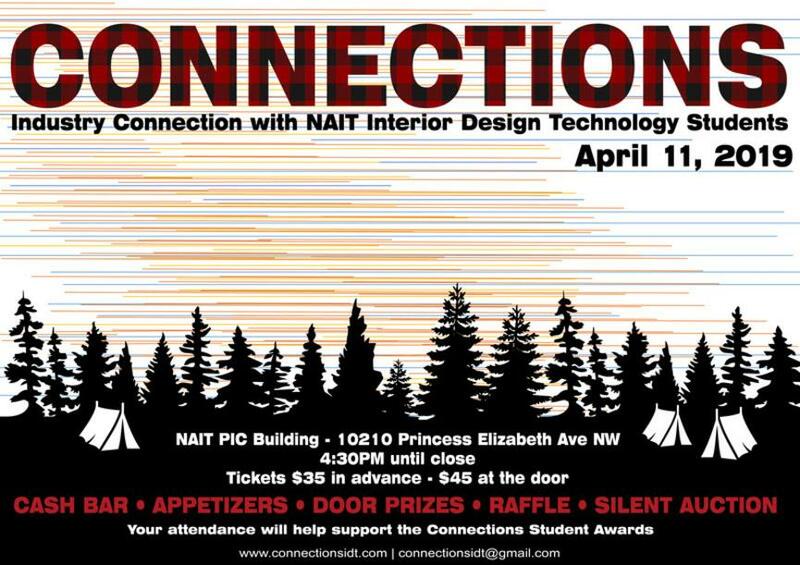 This exciting event – the largest in Alberta – brings together talent from across industry to interact, learn and discover the newest innovations of a market in constant transformation. BUILDEX Alberta is an event that will enable Architecture & Design, Construction, and Property Management professionals to immerse themselves in dialogue and build community, providing a meaningful platform for industry advancement. Opportunities advertised below are subject to change, please visit our job board to view current listings and for more information. Contact the IDA office to learn more about volunteer opportunities for members. Get to know our council members and follow us on social media. 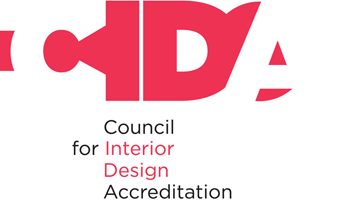 IDA is a proud partner of the Interior Designers of Canada.